Hello! 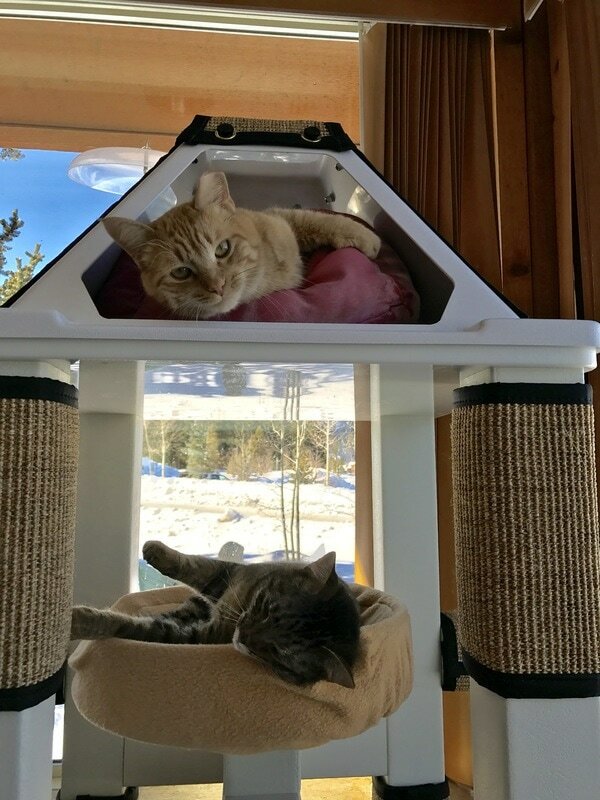 We LOVE our new cat tower. The cats were investigating before we even got it unwrapped. 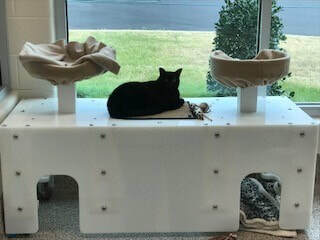 We’ve placed it in the window where our cat TV is(bird feeder) and it is the most popular cat spot now. 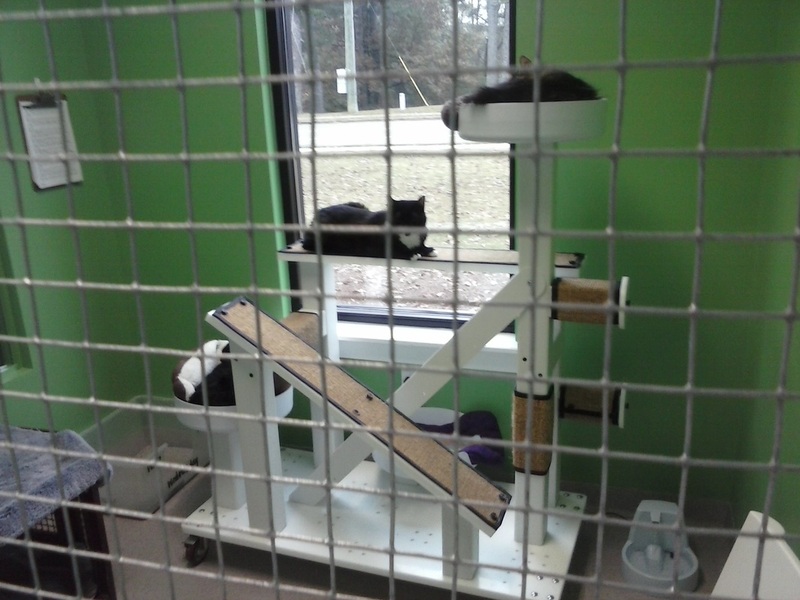 Thank you for building a PACFA safe cat enrichment tower! 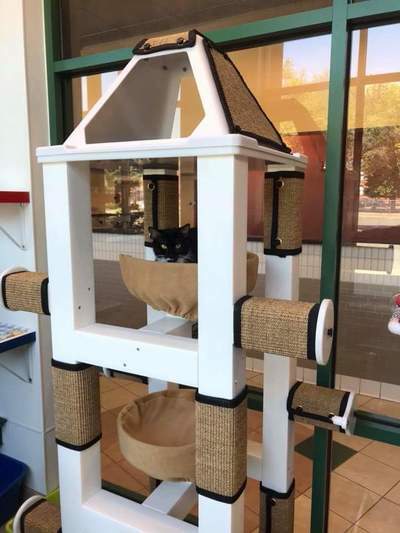 "Thanks so much for the wonderful cat trees. 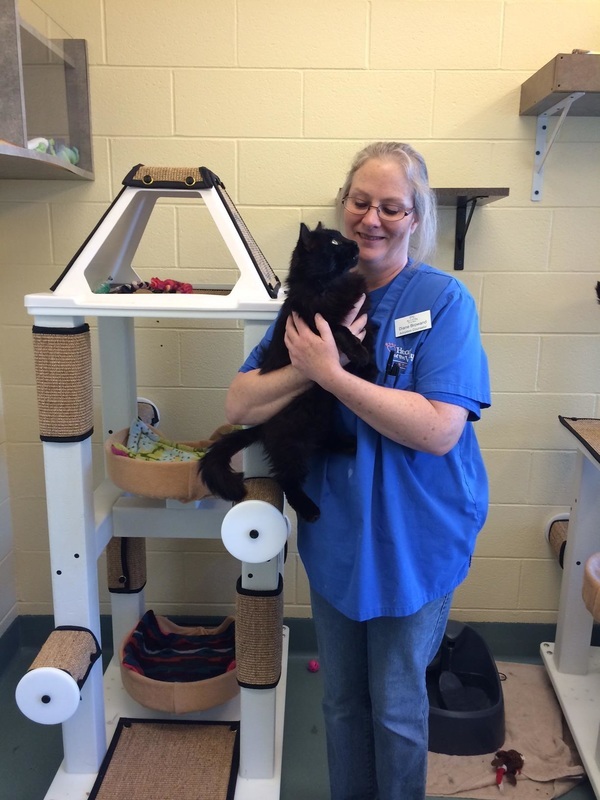 The cats really do love them and they are quite easy to clean so the caregivers love them, too! " 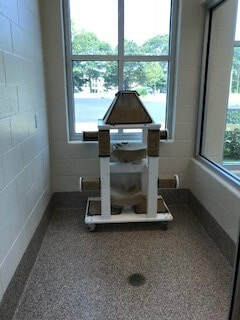 Thank you again for providing our shelter with Crijo Pet Products! 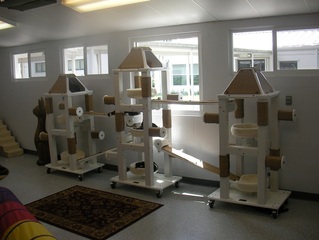 We can't wait for the cats to see the new set up. outbreak. I then realized that we had made an excellent investment. "We certainly LOVE the new digs for the cats. ​Staff has complimented on how much easier it is to clean, etc and even the public has given us great feedback." 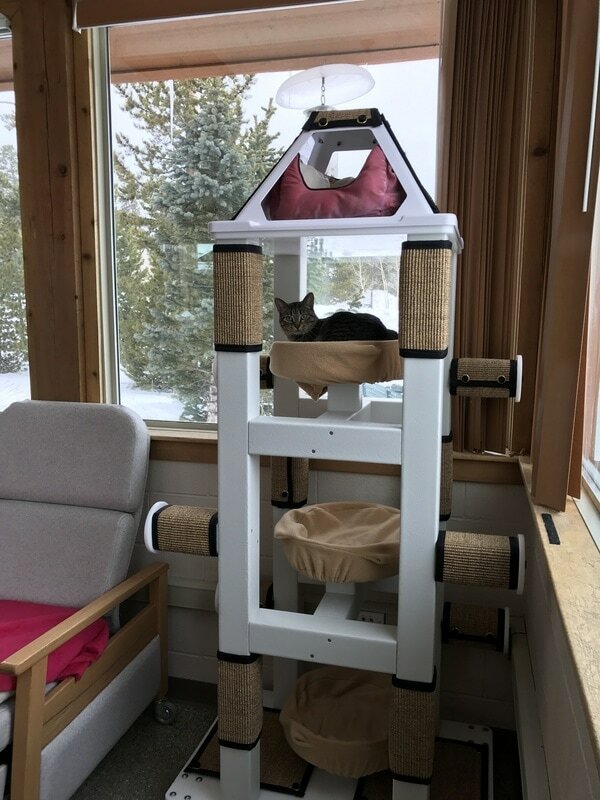 To say that we are happy with the product (Large Tower, Medium Tower, Mobile Feline Unit, Cat Walks, Cat Ramps, Priva-Potty, Priva-Diner) your company provided is a huge understatement. From the moment we placed the furniture into our cat colony rooms at our new animal shelter, the cats have loved it. 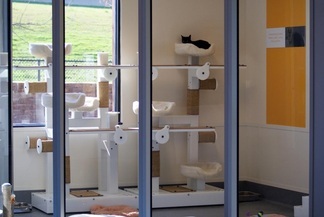 The staff was literally brought to tears to see how happy the cats were in their new environments. 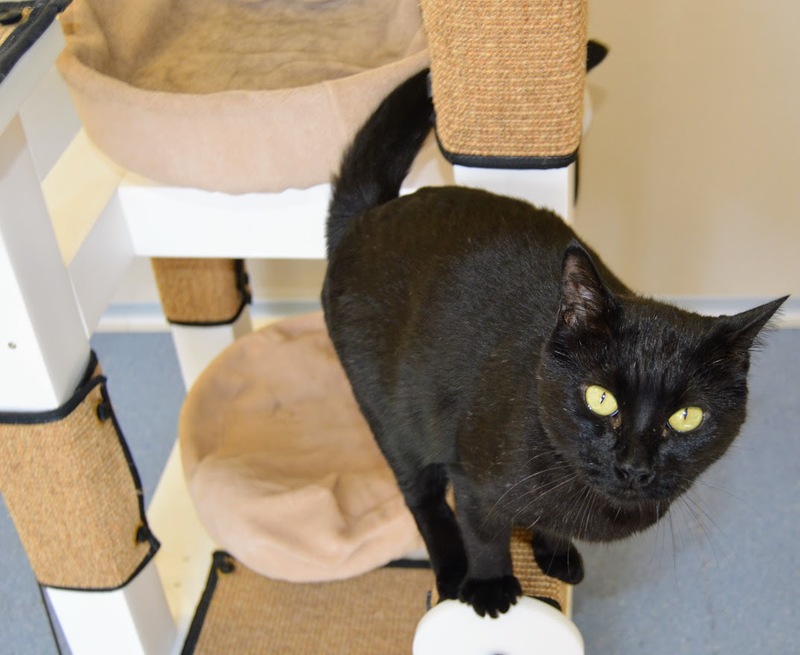 Cats that we have had for a long time have been adopted because they are so much more relaxed and less stressed. The design of this furniture will bring many years of use. 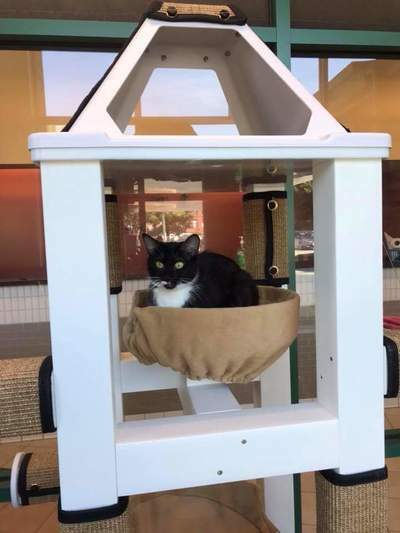 It is so easy to clean and sanitize, compared to traditional cat furniture, that we will be able to save thousands of dollars over the years not having to replace furniture that has been exposed to disease. ​Thank, you so much for providing this furniture. The staff and our cats, will enjoy it for years to come. "I/we continue to be delighted with your customer service… and we also get lots of very positive comments about the towers." 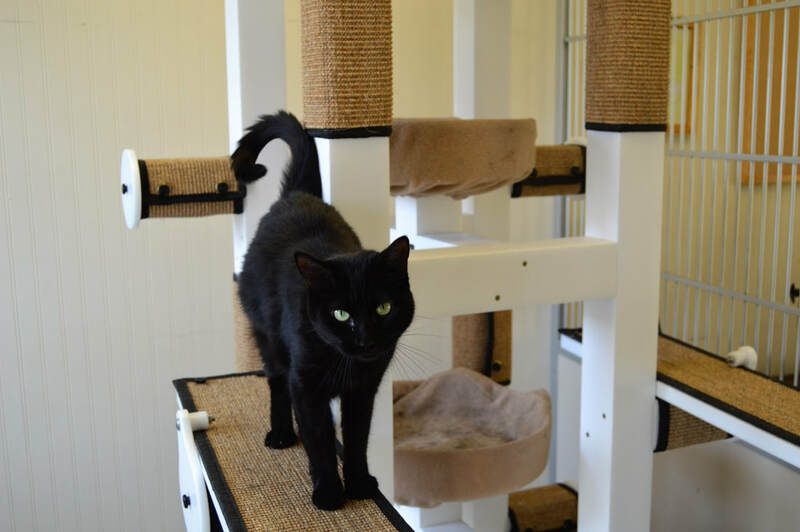 "Our cats for adoption are loving the current piece and we’ve had quite a few customers comment on how nice it is." "Simply put, your products are fantastic! 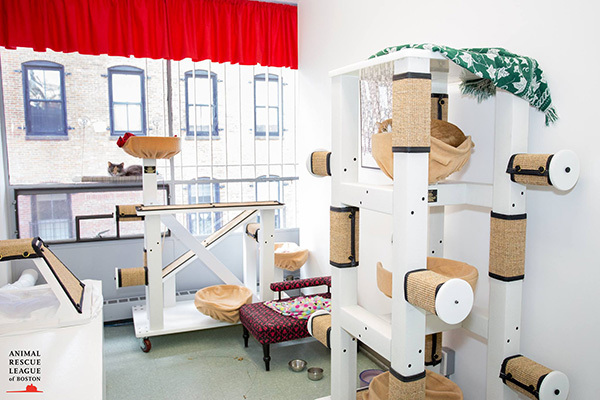 The cat colony room in our new shelter is wonderful. 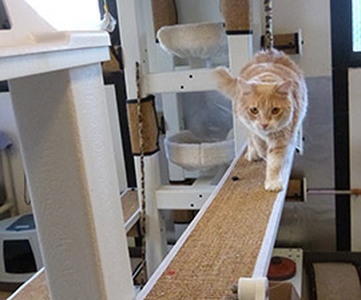 It's so great to be able to walk by and see the shelter cats housed in the room being able to act like cats–running, climbing, jumping, sleeping, etc. The furniture you folks make is one of a kind and worth every penny. 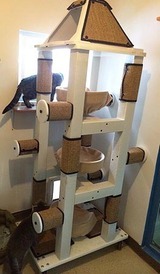 It looks great, is easy to clean and move and most of all, the cats love it! I can't thank you and your staff enough for working with us on this project. Thank you again for your efforts. Top Notch!" 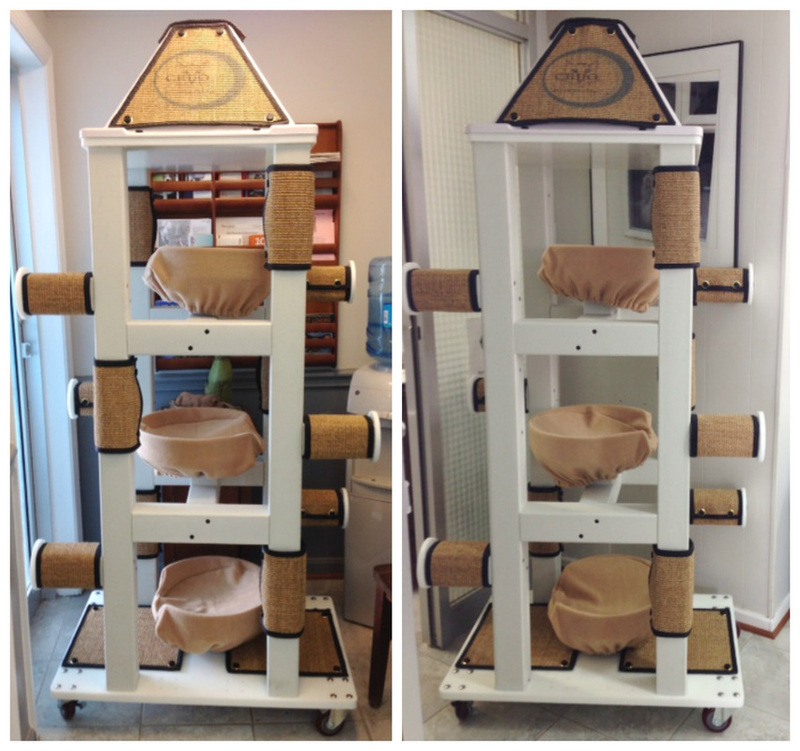 "We first saw CRIJO Pet Products at a shelter conference and thought it was great and put it on our wish list. Fast forward a couple of years and the Friends of Georgetown Animal Shelter had a very good year with their fundraising endeavors and wanted to purchase something for the shelter. 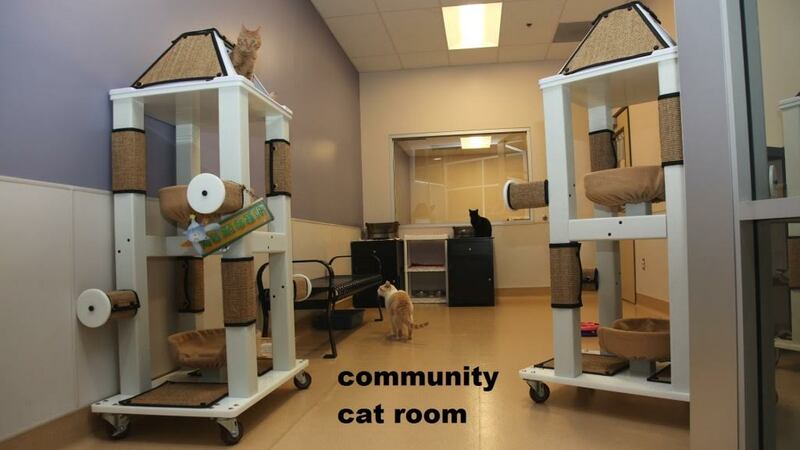 I contacted CRIJO and explained that I had a Friends board meeting that evening, and could they possibly work up a proposal for the size of our community cat room. Grant Smith was more than accommodating and got me a proposal with pictures by that evening. The board just loved the products, especially the way everything can be totally sanitized. The board unanimously voted to buy all 3 pieces that Grant suggested. 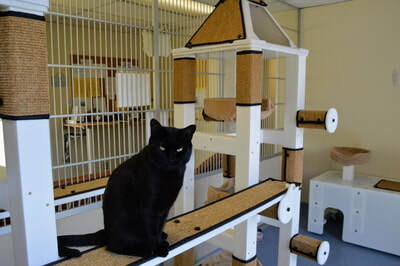 A few weeks later our products arrived–what a nice Christmas present for our cats. 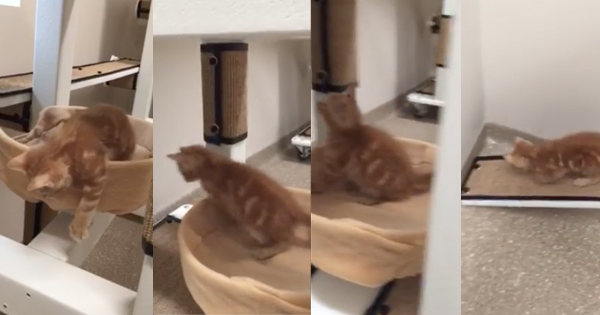 Now the cats are happy either laying in one of the beds or chasing each other up and down the cat walks. We love our CRIJO Pet Products and the customer service we have received has been fantastic." "Helen Woodward Animal Center is extremely pleased with the performance and durability of the CRIJO furniture we have installed in our adoption’s cattery. 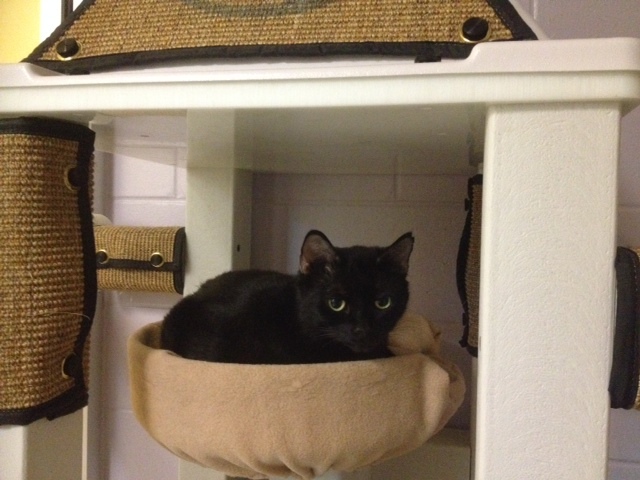 It has been reported to me that our felines obviously enjoy climbing, playing and sleeping on the cat trees. And our staff and volunteers are very appreciative of the ease of cleaning and ability to thoroughly disinfect the furniture when needed." 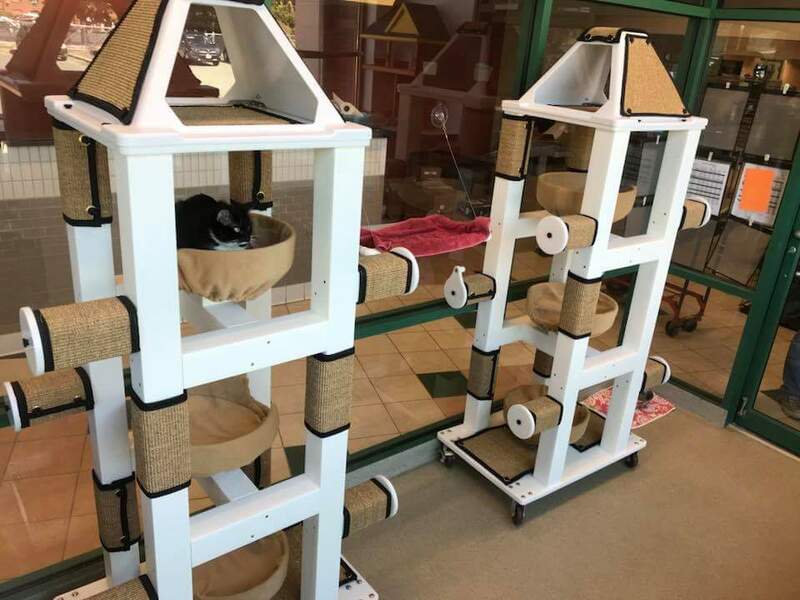 "Our towers are standing up beautifully to the wear and tear our shelter cats put on them." 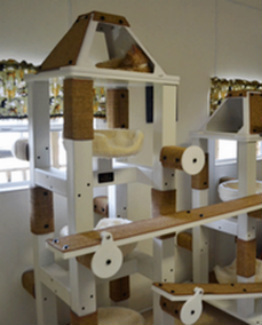 "Both pieces fit perfectly in our mini cat rooms. 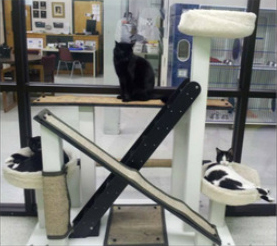 The cats enjoy them as much as they enjoy the rest of the Crijo furniture." "With CRIJO trees, volunteers save an estimated 9 hours of cleaning a week, time that can be devoted to other tasks to improve the lives of the cats." 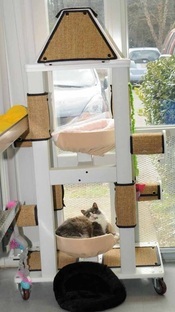 "The cats love it and it makes the room so much cleaner and more inviting!" 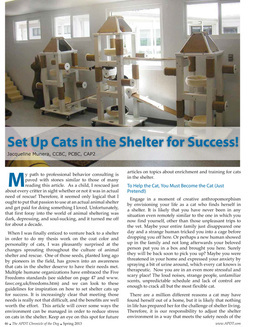 CRIJO Pet Products featured in The APDTs "Chronicle of the Dog"
MSPCA Cape Cod- Centerville, MA. 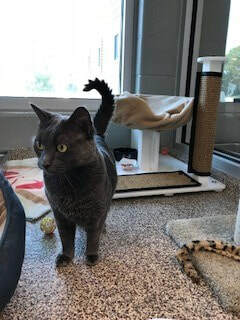 Dakin Humane Society- Springfield, MA.